Digital Product Design and Creative Direction from Sydney, Australia. I'm a UI/UX Designer specialising in Usability, Interaction Design and Motion Design to create better experiences for humans using technology. Recent examples from a catalogue spanning 15+ years of industry experience. 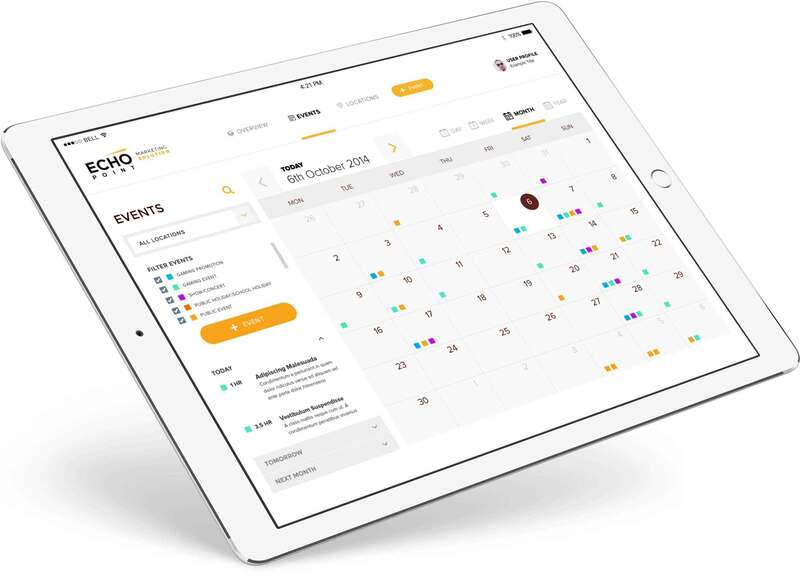 Software to help marketing teams plan and resource events. Delivered to a tablet device for a fast paced industry. The technology will apply machine learning and predictive intelligence. Providing teams with valuable insight, alert immediate concerns and help plan future events. 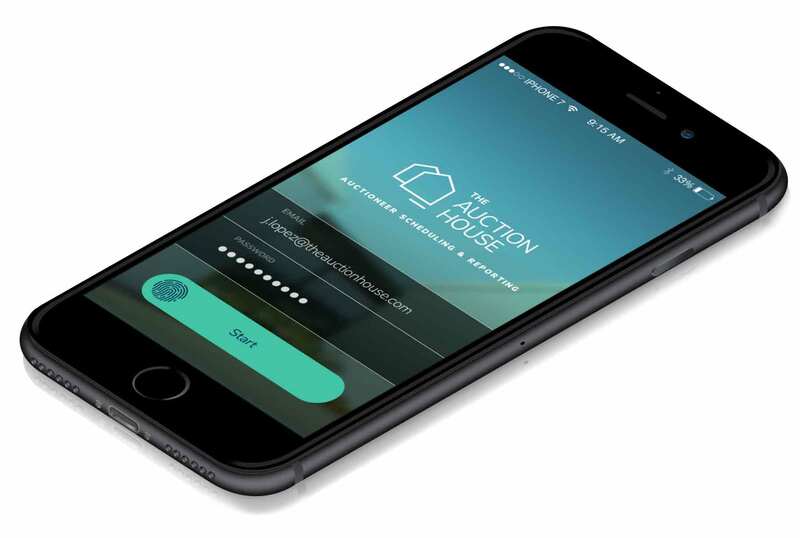 A mobile app that presents auctioneers with their activity schedule. Allowing auctioneers to record the result and performance of auctions for reporting needs. This work was undertaken while working with the awesome team at Present Company. 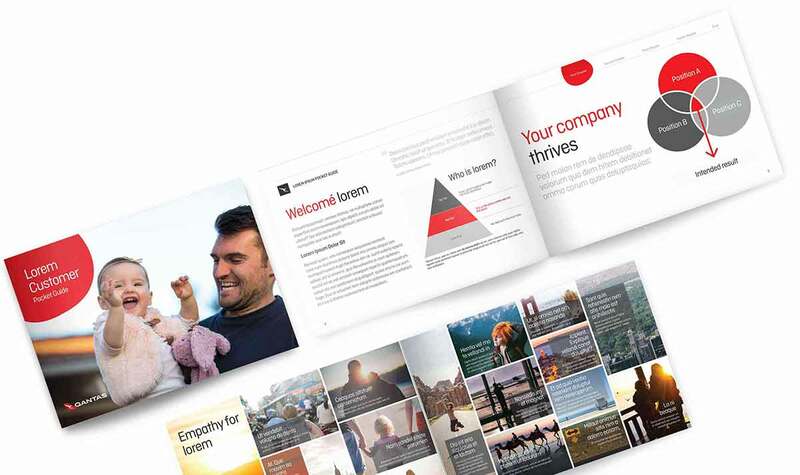 A pocket guide for in-house customer experience design teams to circulate, strategise and lead the industry in Customer Experience, Product and Service Design. (Note: All content has been replaced with dummy text for copyright protection). This work was undertaken while consulting with the awesome CX design team at Future Reference. 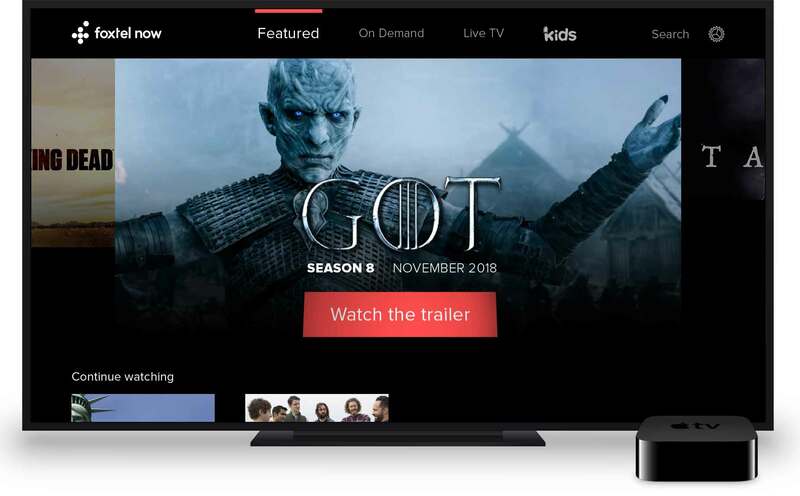 This is a UI/UX design concept representing a streaming service delivered on Apple TV. Stay tuned: More discussion on digital product strategy and new design concepts planned for future release. 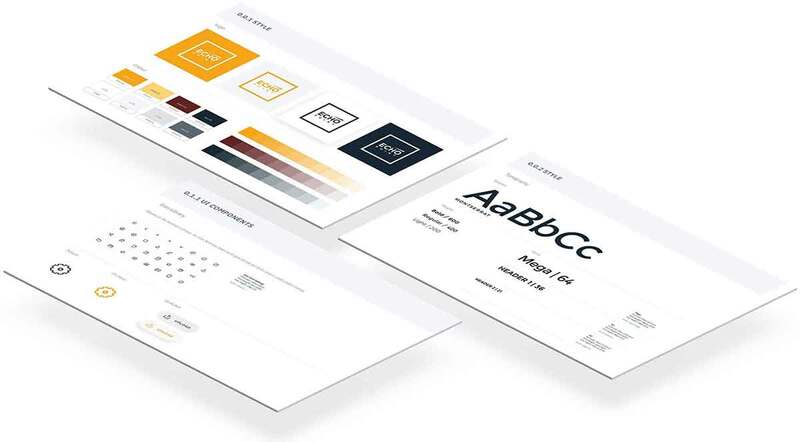 Creating strong visual language and consistant UI patterns across many digital strategies and product ecosystems for in-house, start-up, government and enterprise products.